I'm Winnie Hui. 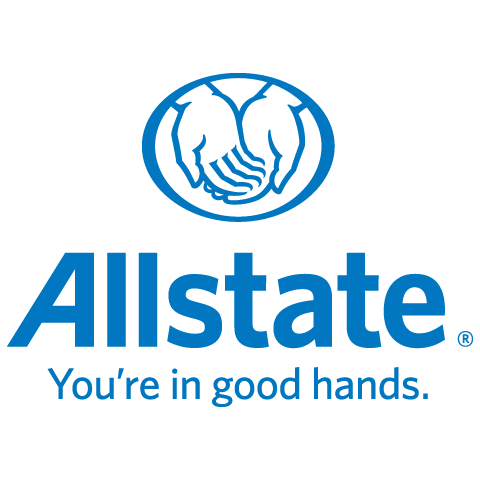 I'm proud to be Allstate employee for over 20 yrs. Starting as an associate at one of the Calgary offices for 8.5 yrs, then became Business Development Agent since 2006. This wide range of experience has provided me with the knowledge needed to serve my customers with the best quality, care and advice. I have a Bachelor degree in Economics. My interests include cooking and travelling. Why choose me for your insurance need? I treat my customers as my friends. I'm just a phone call away when you have questions. Being your trusted advisor, I will help you to solve the problems of insurance needs. I will provide the same level of service to your friends and family. I welcome referrals! I'm committed to making a difference. You will receive my personalized service, backed by my strong Allstate agency team.